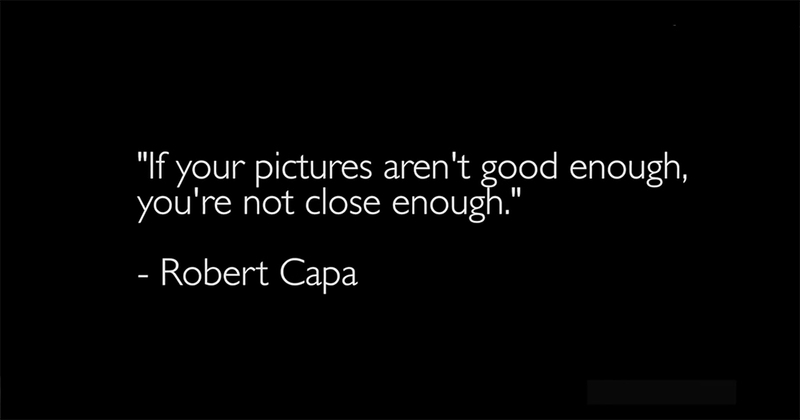 This famous quote of Robert Capa is truly a great advice emphasized by our beloved photographer David Bergman. In this episode with Adorama TV we will explore why it is important to shoot details! Check out our WORKSHOPS in Los Angeles that teach you hands-on how to make great photos! One of our closest workshops – “Studio Lighting 102 : Portrait Photography Lighting” Workshop! will take place on April 10th, 7-9pm, in one of our Los Angeles studios !!! Great place. the set up, the rooftop access is a wonderful plus and the rates are great. Love the natural lighting. Great place to shoot. Nice friendly staff. LOVE this studio! SHOOT HERE!! I ll be in to shoot tomorrow for the 2nd time this week. Grateful! It was great. Wish we booked more time. Definitely coming back! Very friendly! Love this studio. The staff was great. Super friendly and helpful. The space is also perfect, with plenty of natural light. Thanks for a great video shoot. The staff was always there and very helpful. We will be booking FD Studios again soon, THANKS!! Amazing space, very helpful staff. I will always continue to bring business to this studio. Love the atmosphere. Great natural lighting...plus the rates are very reasonable. A+++ all around. I will be shooting there again. Love this awesome studio Art 3! Will be back for more photoshoot for my next season designs for Summer 2017. Thanks FD Studio! Anytime I"m visiting LA, FD is always my go to. Great studio space, easy to access and friendly staff. High demand studio! Book it Fast!